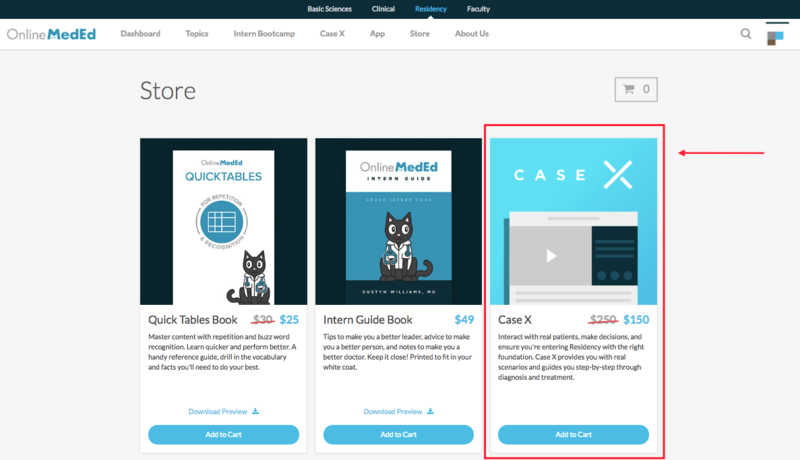 Is Case X sold separately from your Premium subscriptions? Annual Clinical Premium subscriptions - whether billed monthly or paid upfront - include complete access to Case X. Monthly Clinical Premium subscriptions, as well as the Premium trial, do not include access to the Case X product. Please note that Case X does not include a Premium subscription, nor access to any of the Premium resources.